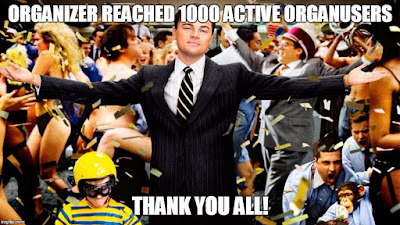 I proudly announce that ORGanizer Chrome Extension we have reached the 1000th active ORGanusers! 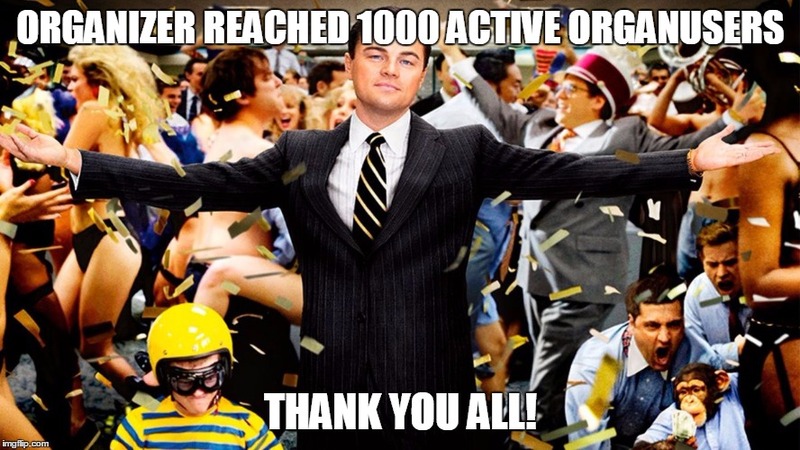 The Extension is free for all, support us to keep it free forever! share your love for the ORGanizer Chrome Extension on the social channels!